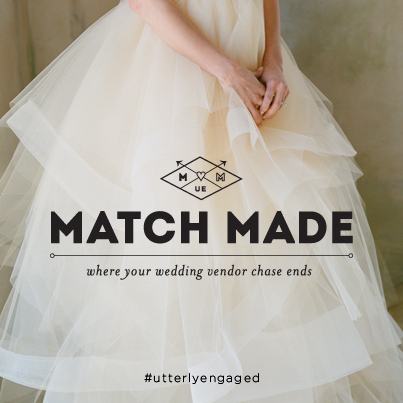 We are so delighted to be a part of the newly launched vendor guide from Utterly Engaged >> Match Made. We love that you can browse according to your "style". Check us out!